Home ⁄ Hosting Articles ⁄ What Indeed is VPS web hosting? OpenVZ is a tested virtualization platform for administering Virtual Private Servers. An OpenVZ-powered virtual private server offers you the resources you require for your more demanding interactive media web sites or shopping portals. With the new lower prices offered by Site Brand It – an acclaimed web hosting solutions provider and ICANN-sanctioned domain name registrar, the OpenVZ VPS hosting solution has been placed within the reach of virtually everyone. The OpenVZ VPS web hosting solution is all about performance – it offers bountiful CPU, RAM memory, data storage space and bandwidth allocations. Our selection of OpenVZ VPS plans offers you an excellent choice, so, irrespective of your particular hosting demands, you will doubtlessly find what you are looking for. You will have complete command over your virtual private server. You can reboot the virtual web server at any particular time, keep track of the system resource consumption and check your web traffic statistics. 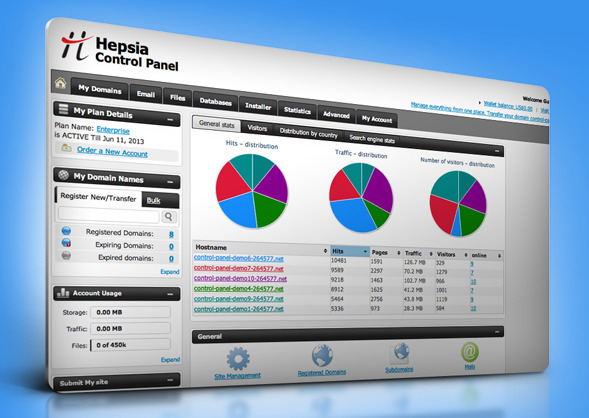 We, at Site Brand It, also give you an in-house developed web hosting Control Panel free of charge. We offer a fully featured web hosting service, including a wide variety of top-level domain names and even elective administration services to help you administer your virtual web server, giving you more time to focus on your web sites. There is a vast choice of upgrades for you to select from – weekly backups and OS updates, private virtual web server monitoring, rebooting, custom software activation, script problem troubleshooting, etc. procedures. To spare time, you can pick any additional services at any particular moment from your VPS Plan Manager. Site Brand It and the OpenVZ VPS web hosting platform are the ideal blend for your website hosting requirements, giving you great performance, reliability and a top-level customer care service with any of Site Brand It's VPS packages. So, team up with Site Brand It now – at Site Brand It, we can fulfill your ever-growing virtual server hosting needs!